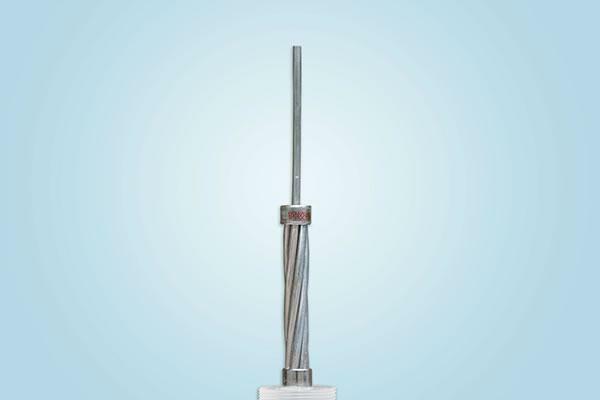 Galvanized steel wire strand refers to any steel wire product that has subjected to a galvanizing process to improve its resistance to corrosion. This process typically involves dipping the finished wire product into a bath of heated zinc compound to form a scratch and corrosion resistant coating across the entire surface of the wire. 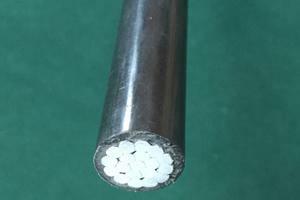 The galvanized steel wire strand is used for overhead ground lines or electrical power transmission lines. 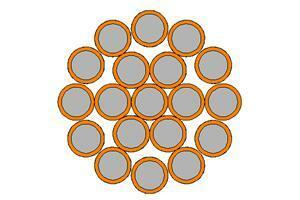 Stay or guy wire strands are produced for use with poles, towers, or any other form of guying. 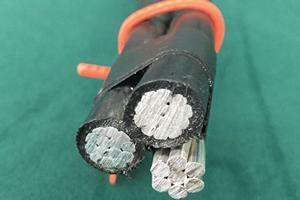 Galvanized steel wire strand in multi-core electrical cables. 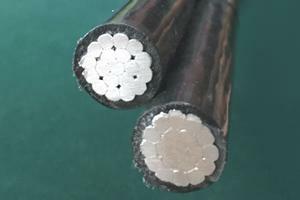 Its low cost and ease of production makes galvanized steel wire ideal for mass produced corrosion resistant wire products. It is an indispensable industrial, agricultural, and DIY fastening and reinforcement standard. Concentrically stranded Galvanized steel wire strand available in class "A", "B" and "C" galvanizing, "A" being the least heavy and "C" being the most heavy. 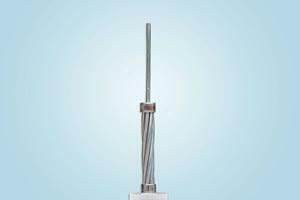 Manufactured without welds per ASTM A-363 or with welds per ASTM A-475. Strands are formed to remain substantially in place when severed.